Join us for Community Night at Findlay Market! 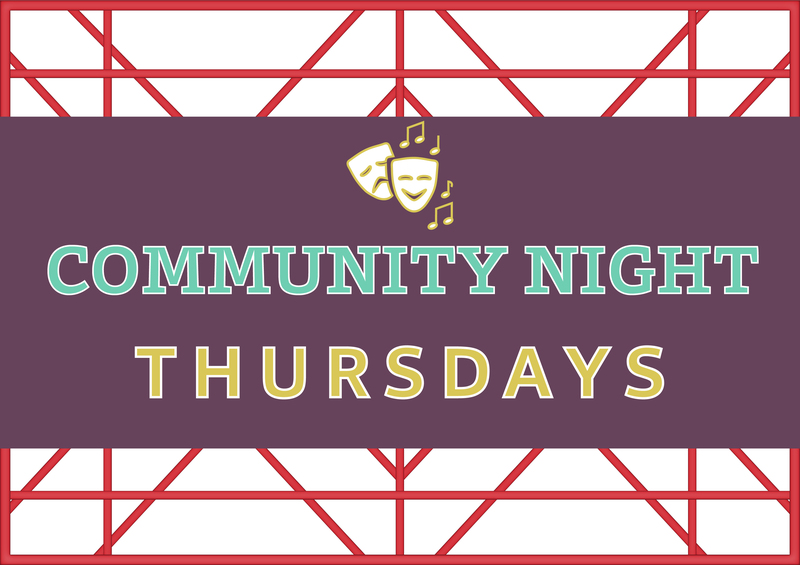 Each Thursday from May-October, a rotating lineup of arts groups, community groups and non-profits will showcase their amazing talents, and provide entertainment and learning opportunities. August 9: Summer Block Party with Elementz & OTR Community Housing. FREE FOOD, GAMES & FUN! We can't wait to see you each week for exploration, learning, community building, and most importantly, FUN (the beer isn't bad, either).